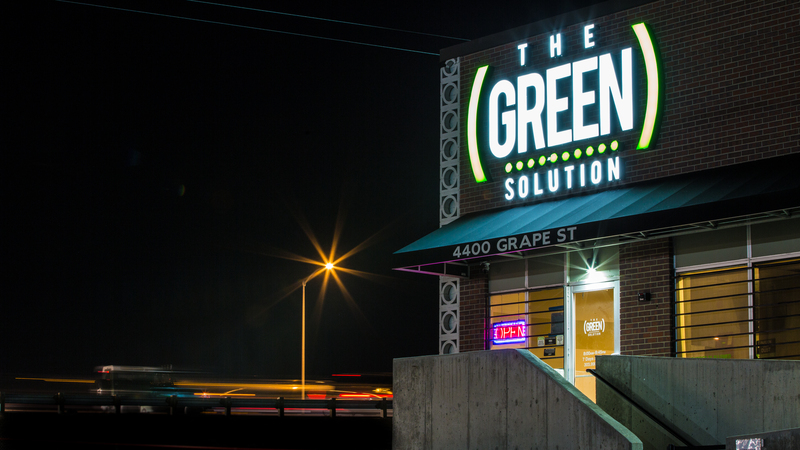 The Green Solution is Colorado’s largest cannabis retail brand, with 16 locations around the state. In 2017, TGS enlisted Sprocket to lead the brand’s public relations efforts and, later on, the brand’s social media presence. Not only was Sprocket tasked with establishing TGS’ retail stores as the go-to for Colorado residents and tourists, but also the story of a brand rooted in professionalism that isn’t afraid to have nuanced conversations about cannabis and beyond. Thanks to our team’s deep knowledge of this emerging and ever-changing industry, Sprocket secured more than 140 media placements in 14 months, and grew the TGS social channels considerably—without a single social media ad dollar spent. Ultimately, Sprocket’s work helped TGS engage with its Colorado community, both online and IRL. Cannabis marketing has far outgrown its Grateful Dead tie dye aesthetic, but federal regulations still present an enormous challenge to marketing cannabis, especially on pay-for-play social media channels like Facebook. 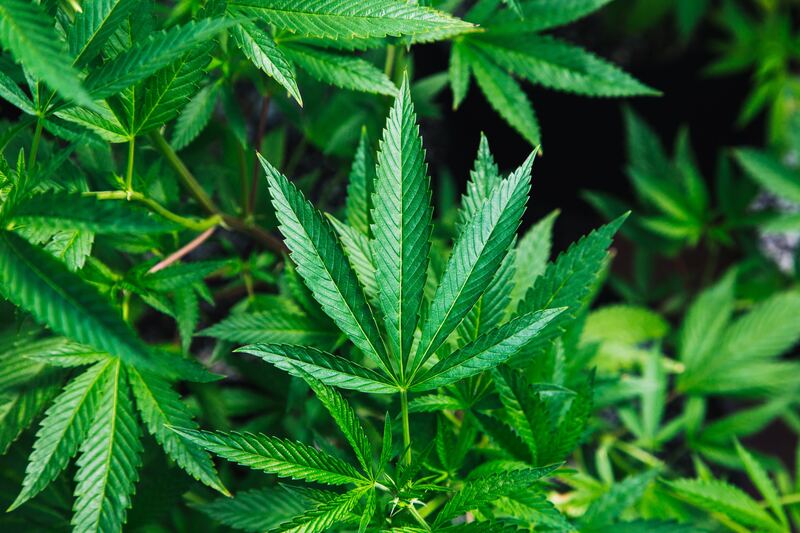 That, of course, was paired with the challenge of differentiating TGS and its products from the plethora of cannabis brands in the Colorado market. Sprocket focused its PR efforts on telling stories around key pillars: the TGS mission, which centers on commitment to quality, accessibility and affordability; its core differentiators like concierge service and customer-forward dispensary design; and its tradition of transparency and commitment to employees and a vibrant company culture. It didn’t hurt that TGS hosted a block party to celebrate 420 with rapper Action Bronson headlining. Sprocket leveraged that major name in outreach to national cannabis, music and lifestyle media. 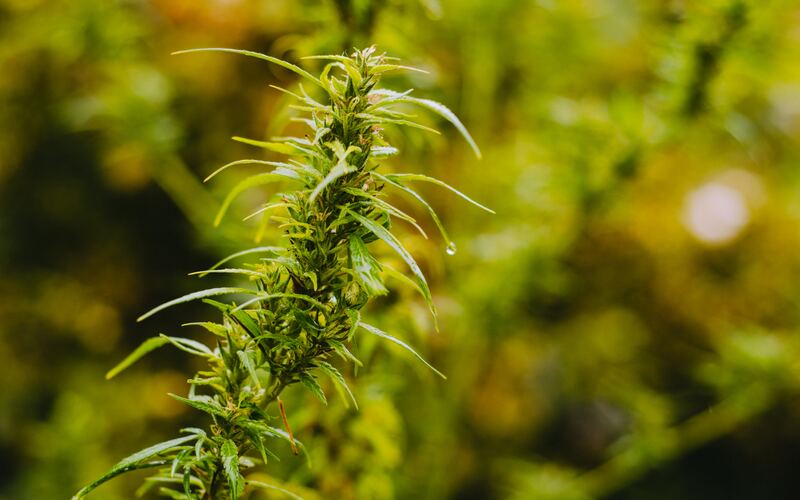 Since cannabis brands are barred from advertising on social media, we relied purely on organic content development and robust community management. That meant the organic content had to be legit and authentic AF. We created a mix of stunning product photography, cannabis lifestyle content, and high quality influencer and user-generated content. TBH, Sprocket killed it. Our media outreach efforts earned 144 individual media placements for TGS in outlets like Entrepreneur, DOPE Magazine, High Times, The Cannabist, USA Today, Rolling Stone, Denver Post, Leafly, 5280 Magazine, AdWeek—the list goes on. Those placements were shared by users across social media more than 14,800 times. Same goes for social. In four months, the TGS Instagram channel had grown by 9.5% and had seen a 39% increase in total monthly engagements. In that time frame, the brand’s Facebook account saw a 30% increase in total engagements. Did these placements drive online traffic? Yep. Sprocket measured a 70% increase in traffic to TGS’ website in December 2017, compared to site visitors 9 months earlier. TGS received media placements in outlets like Entrepreneur, DOPE Magazine, High Times, USA Today, Rolling Stone, Denver Post, and many others!